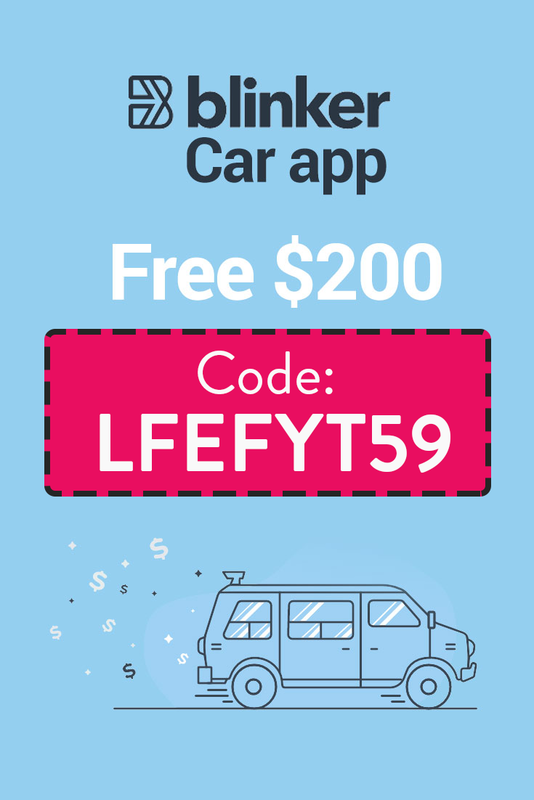 Get $10 off with the Squeegy Promo Code CB262. 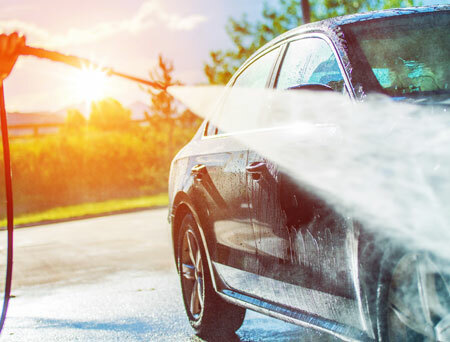 The Squeegy app is an on-demand car washing service that doesn’t use water (so it’s good for the drought)! 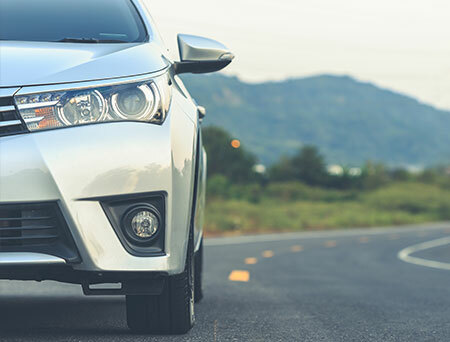 Skurt is a car rental company that will deliver your car straight to you! 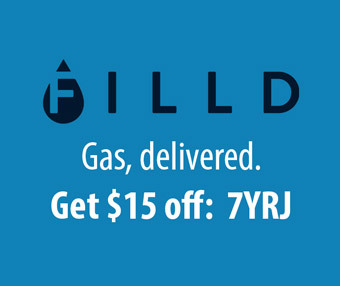 Filld is an on-demand gas delivery service—that brings the gas station straight to your car. 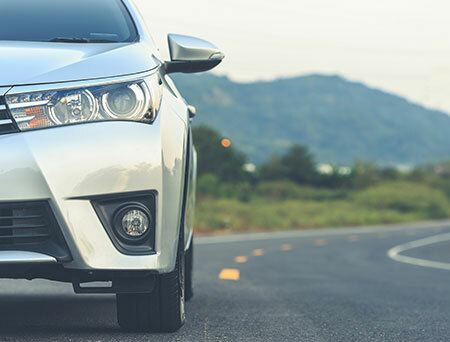 Sixt is an A+ car hire company—drive a luxury car for the price of an economy. Dryve is an on-demand service that cleans and maintains your car, while you relax at home or see a movie. Washos provides same day appointments, each of their certified washing crews coming supplied with premium, ecofriendly washing supplies. 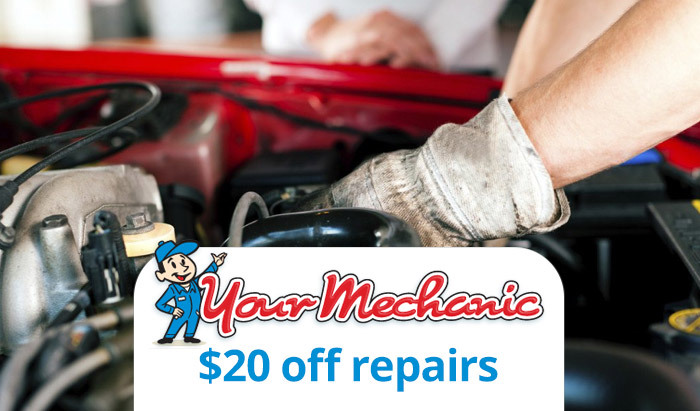 YourMechanic is an on-demand app and website for car repair.